A gift certificate good towards any DJ service. Great for weddings, corporate events, reunions, school events, or church functions. 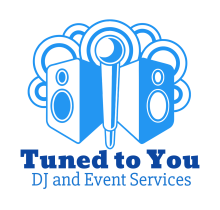 Must call in advance to book your event. 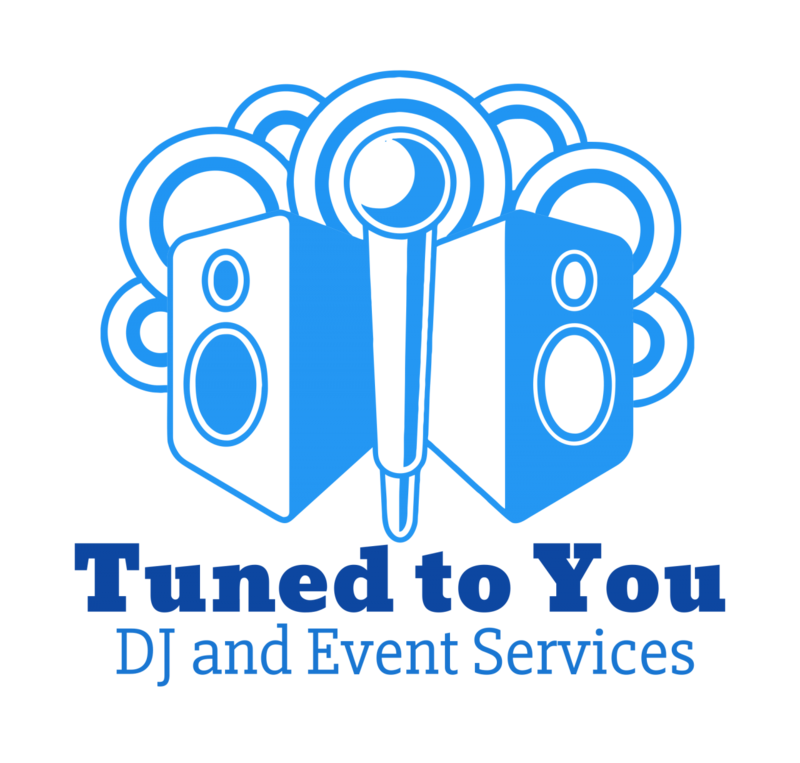 Click the button below to add the $100 Gift Certificate for Tuned to You DJ & Event Services to your wish list.